Digia is giving the Qt cross-platform framework more room to roam. The longstanding GUI application framework, developed by Digia and the Qt Project since 2011, is moving to its own company under the Digia banner. 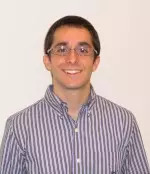 Digia CTO and Qt chief maintainer Lars Knoll explained the reasoning behind the shift in a blog post laying out plans to unify enterprise and open-source Qt packages while moving the framework to a single Web presence maintained by the Qt Project. 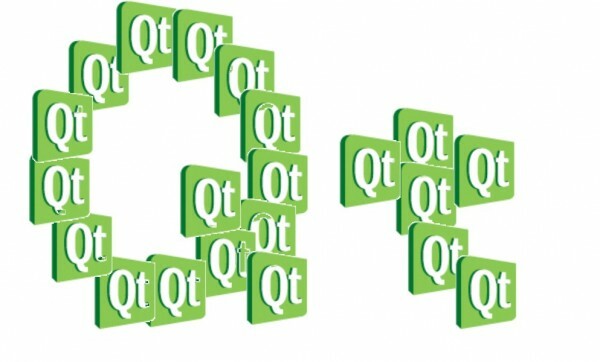 The primary motivation behind the shift was to unite parts of the Qt ecosystem that had been drifting apart and keep Qt current, given the dramatic shifts in the software industry toward mobile and multiscreen development. With the framework’s history of changing hands frequently over the years, Digia stressed that it will continue to fund the development of Qt. Qt has always been a journeyman in the software space. The framework has been around since 1991, originally developed by Trolltech, which shepherded it through version 4.0. Trolltech was acquired in 2008 by Nokia, which changed the toolkit’s name first to Qt Software and then to Qt Development Frameworks. Qt’s brief stint with Nokia ended in 2011-12 when Digia acquired first the rights and then the entire Qt business. Under Digia and the Qt project, the framework and UI toolkit has gained and expanded open-source presence under the Open Governance Model of community-based contribution. In light of Qt’s newest direction, Barrios laid out some of the major upgrades and improvements still on track for the release of Qt 5.4 in October. The release is expected to include improvements to the Qt Creator IDE, Qt Quick UI and Qt Quick Compiler, as well as a final version of the Qt WebEngine Chromium-based Web engine to integrate HTML5 functionality into applications while maintaining C++ performance.